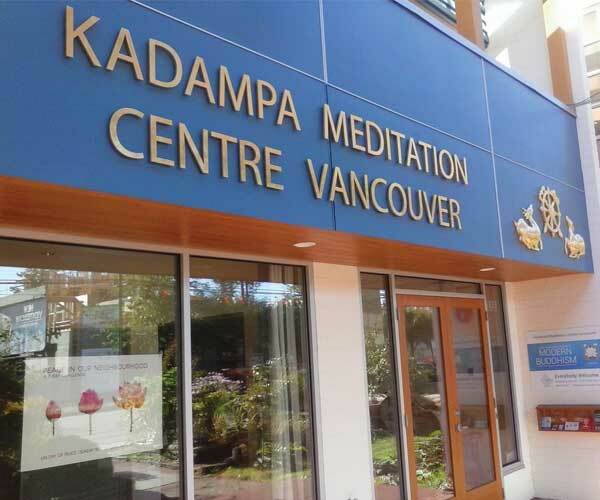 The Foundation Program (FP) is designed for those who wish to deepen their understanding and experience of meditation & Kadampa Buddhism through systematic study. 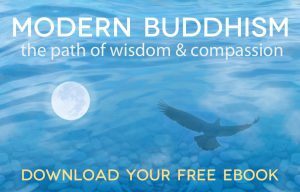 Through this program you can improve your good heart, your wisdom, and your cherishing of others by going deeper into your study and meditation practice. 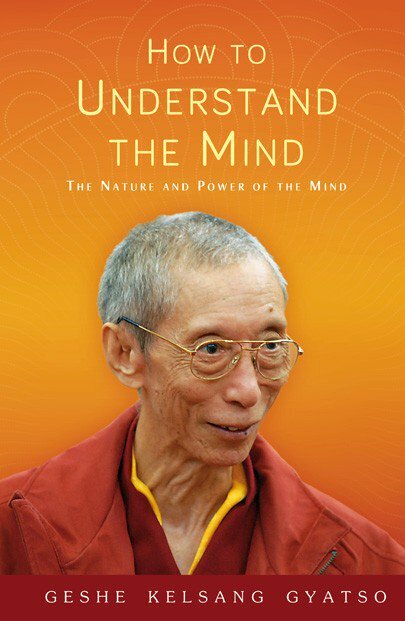 This book offers us deep insight into our mind, and shows how an understanding of its nature and functions can be used practically in every day experience to improve our lives. Buy the book at our centre, or online here. 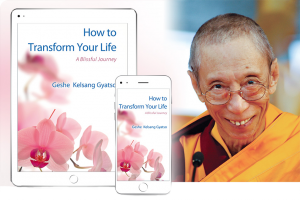 Read a transcript of a talk given by Venerable Geshe Kelsang Gyatso Rinpoche on the benefits of the Foundation Program & Teacher Training Program by clicking here. We are a scent free environment. Please help us keep the air we share healthy and fragrance free. The chemicals used in scented products can make some people sick, especially those with fragrance sensitivities, asthma and allergies. Thank you.